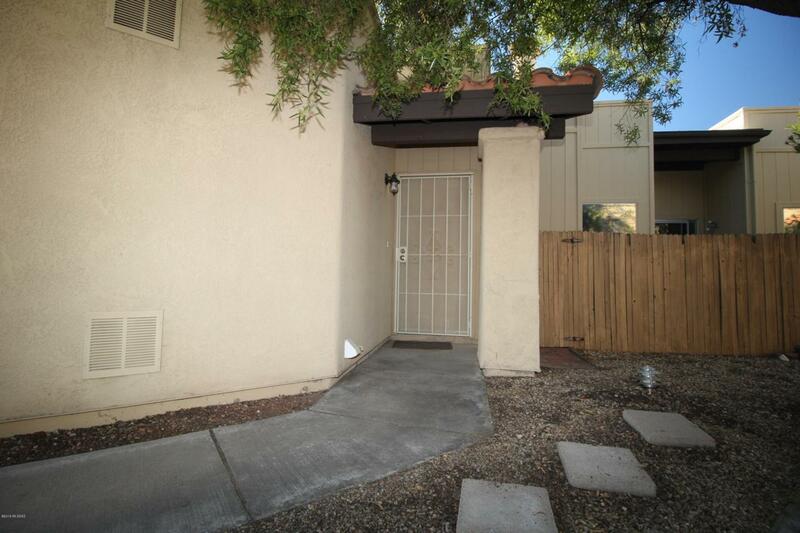 Very cute 2 bedroom/1 and 1/2 bath town home in Gatewood Pointe. 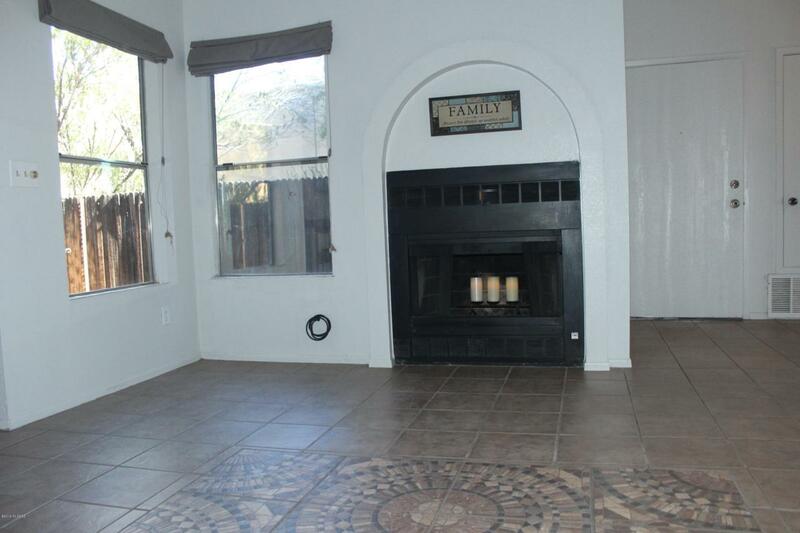 Nice, open floor plan with a fireplace that provides a warming focal point. Ceramic tile throughout with inlaid mosaic tile to define living area. The kitchen provides a breakfast bar as well as a dining area. 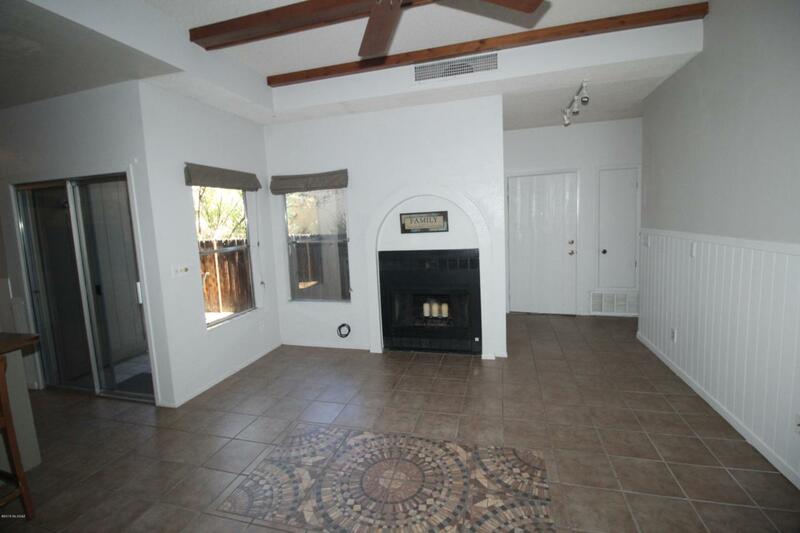 Enjoy the 2 enclosed patios at both, the front and side of the house. 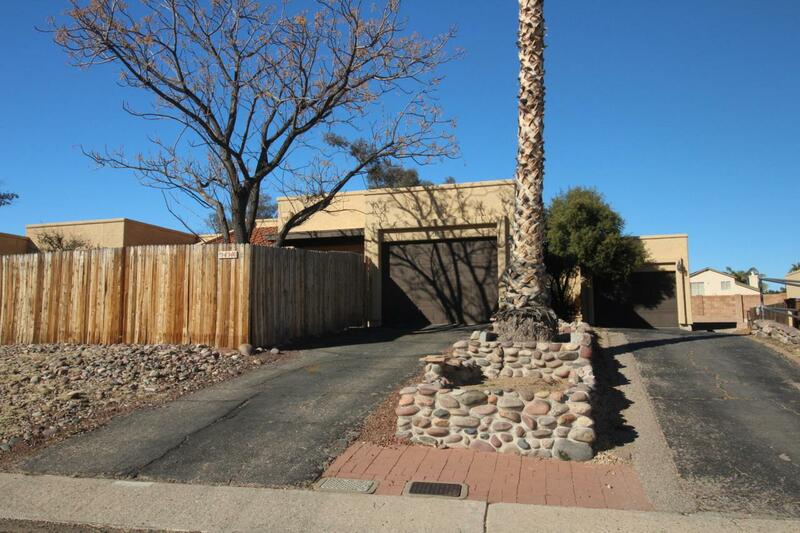 This is a great location and easy commute to shopping, the freeway, restaurants and other amenities. The HOA includes trash pick-up, roof and exterior maintenance as well as the community pool, spa and tennis courts. Priced to sell!